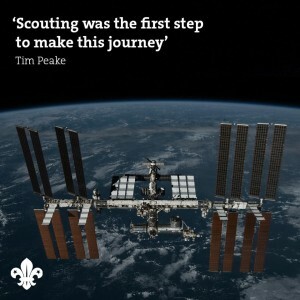 3rd Romsey Scouts » Archive » Scout in SPACE – really! Scout in SPACE – really! Home > Beavers, Cubs, News, Scouts > Scout in SPACE – really! 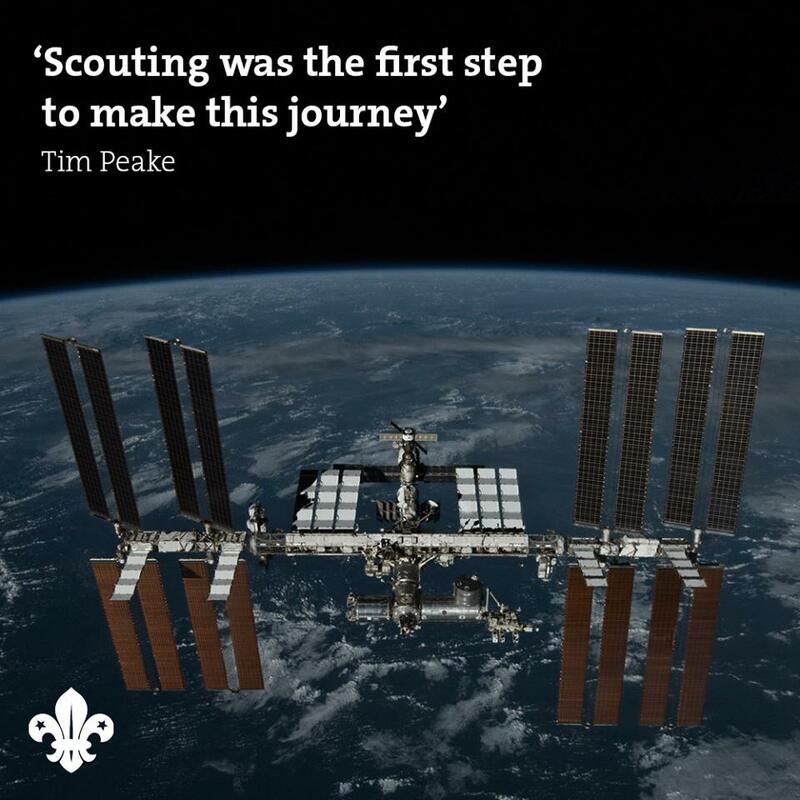 Good luck to former Scout and astronaut Tim Peake as he sets off on his mission to the International Space Station!